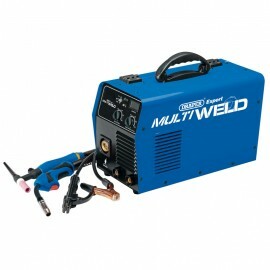 Expert Quality, multi purpose welder fitted with microprocessor-controlled inverter technology. 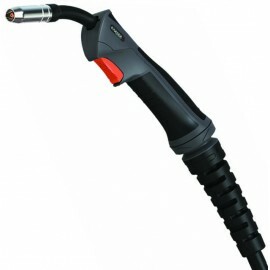 This technology enables features like hot start, anti-stick device and thermal overload protection. Supp.. 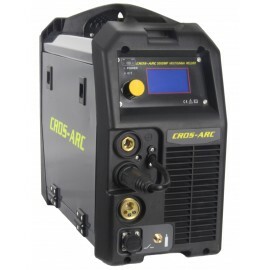 Welcome to CROS-ARC from Weldfast UK Ltd. 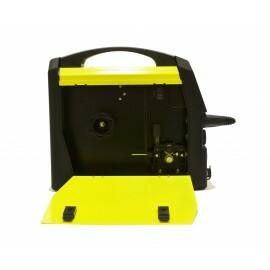 The CROS-ARC brand offers an excellent range of machines designed and produced to the highest international standards. All CROS-ARC machines incorporate the.. 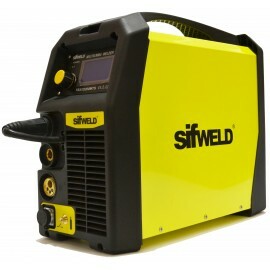 The SifWeld MTS200 is a professional, microprocessor-controlled inverter welding power-source for MIG, MMA & Lift-TIG applications, featuring IGBT technology and providing a lightweight, multi-p.. 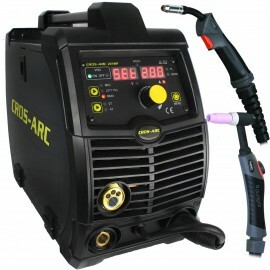 This superb 110v/230v Multi Process machine is perfect for maintenance departments, small engineering works and site work.The smooth Mig Welding output is a joy to use and with an ultra low minimum ou..